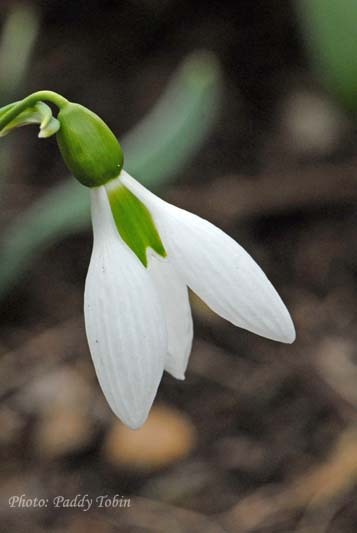 You may recall that two of the Primrose Hill snowdrop cultivars were illustrated in “Irish Heritage Plants” – Galanthus ‘Cicely Hall’ and Galanthus ‘Ruby Baker’. 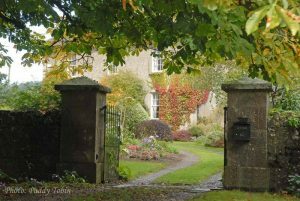 The gardens at Primrose Hill are open every afternoon in February , 2p.m. until dusk, with an admission charge of €6, so here is an opportunity to see these beautiful snowdrops in flower – along with many other beauties. Galanthus ‘Cicely Hall’ – the best Irish snowdrop?